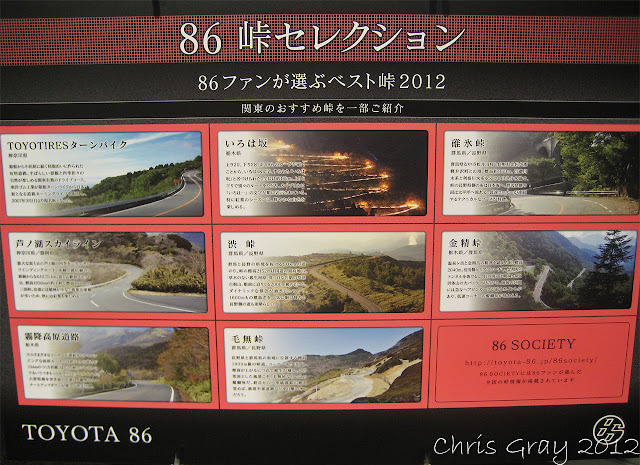 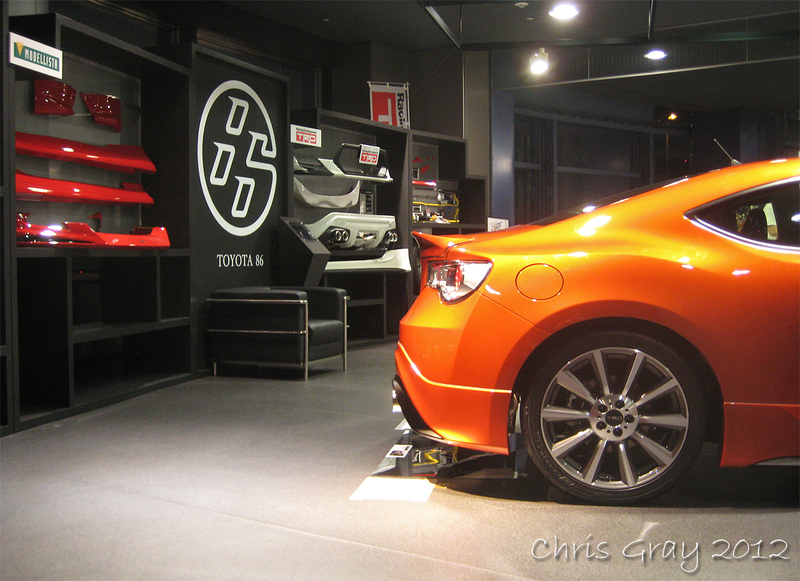 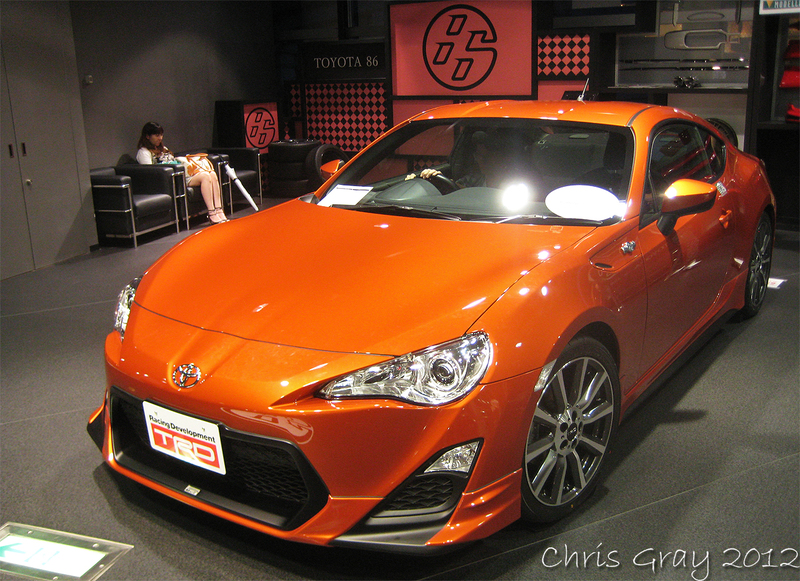 I never get tired of anything Toyota 86... 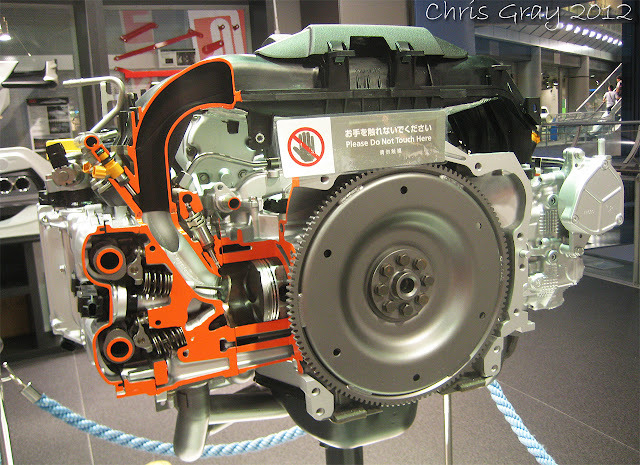 So here's another blog post on this great car! 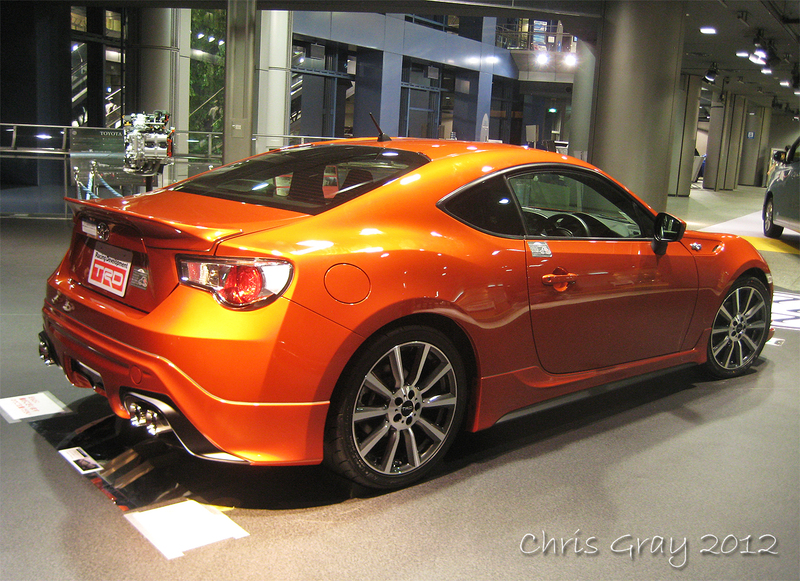 I often come here to relax and take a seat while studying the beautiful lines of this car!